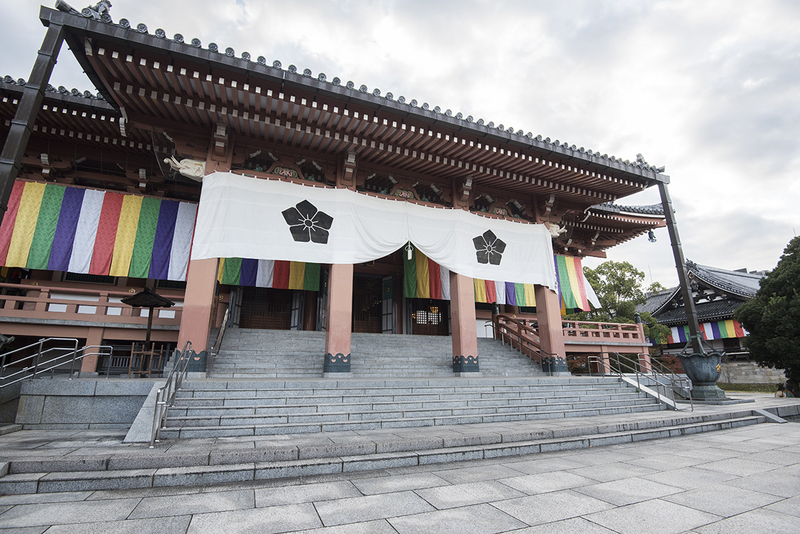 The original temple was founded in 1598 as the Shoun-ji (祥雲寺). 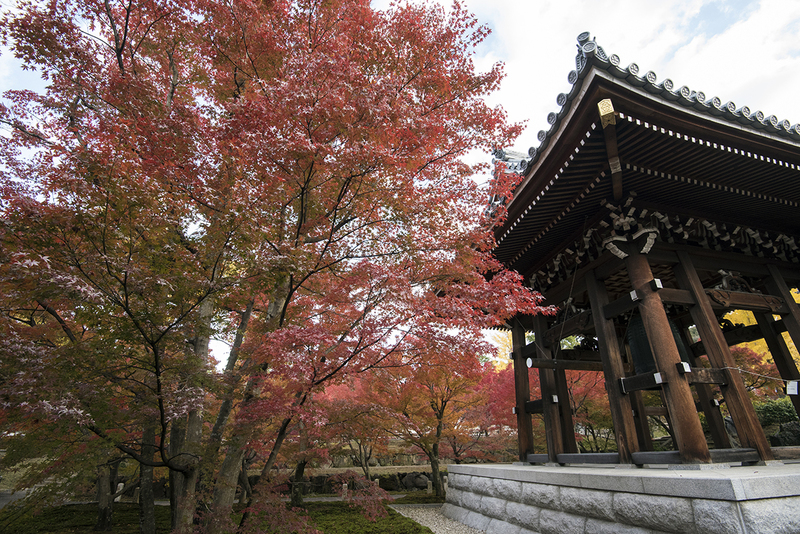 A famed warlord of the 16th century, Toyotomi Hideyoshi (豊臣秀吉), built the Shoun-ji Temple in memory of his eldest son who died at the age of three. 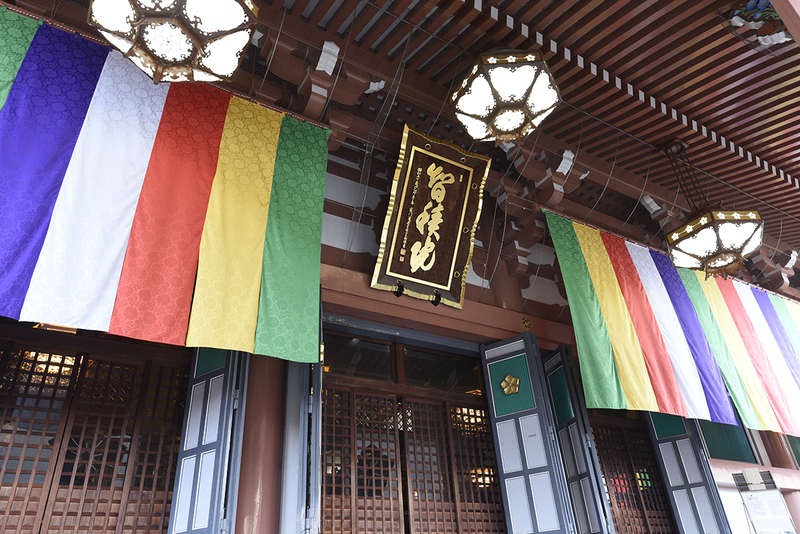 But the founding of the present-day Chishaku-in (智積院) can be traced back to a decade before Toyotomi built the temple. The statue above is the founding monk, Senyo (玄宥). Back in the 16th century, he led the Negoro-ji Temple (根來寺) in Wakayama (和歌山) during the Warring States period (戦国時代) of Japan. That period of time was basically a “game of thrones” when a number of warlords competed to dominate through diplomacy, marriage, and warfare. 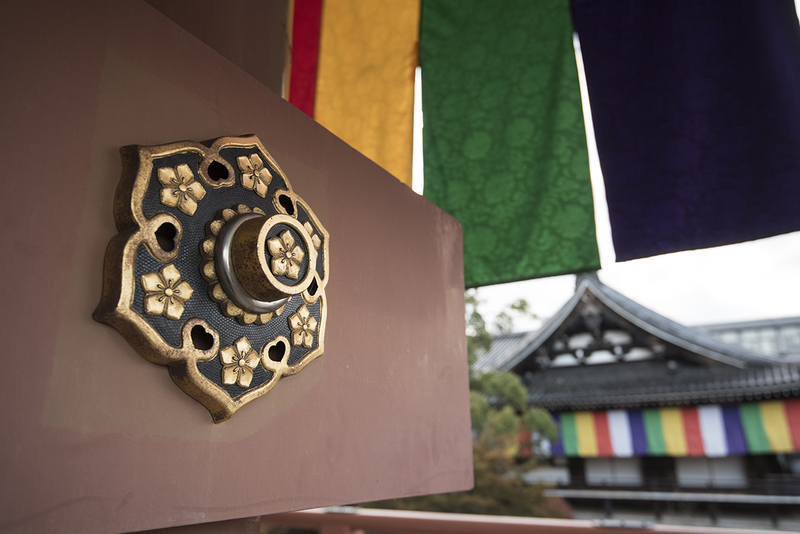 The Negoro-ji Temple housed warrior monks who were loyal to another warlord, Tokugawa Ieyasu (德川家康), the archenemy of Toyotomi. 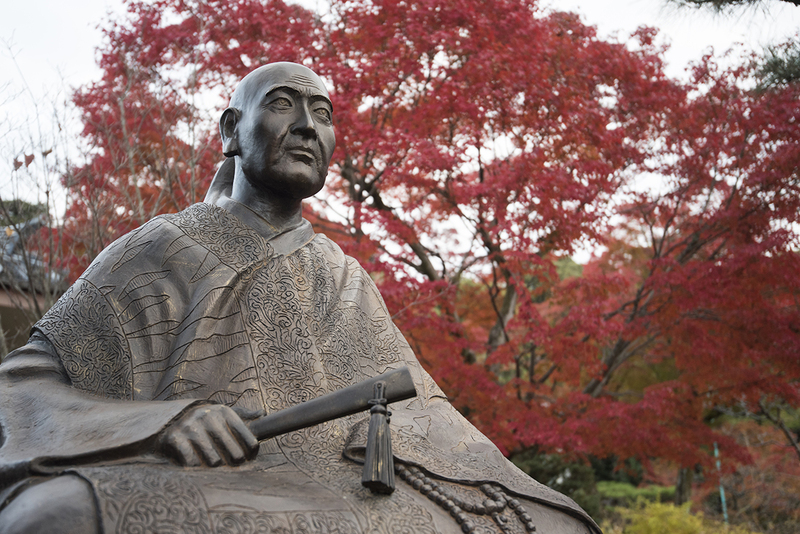 Fearing the rising power of the warrior monks and attempting to undermine Tokugawa’s power, Toyotomi Hideyoshi attacked the Negoro-ji Temple, torched it to the ground, and killed a number of monks who were skilled in using firearms. The conflict was known as the Siege of Negoro-ji of 1585 (根来寺の戦い). 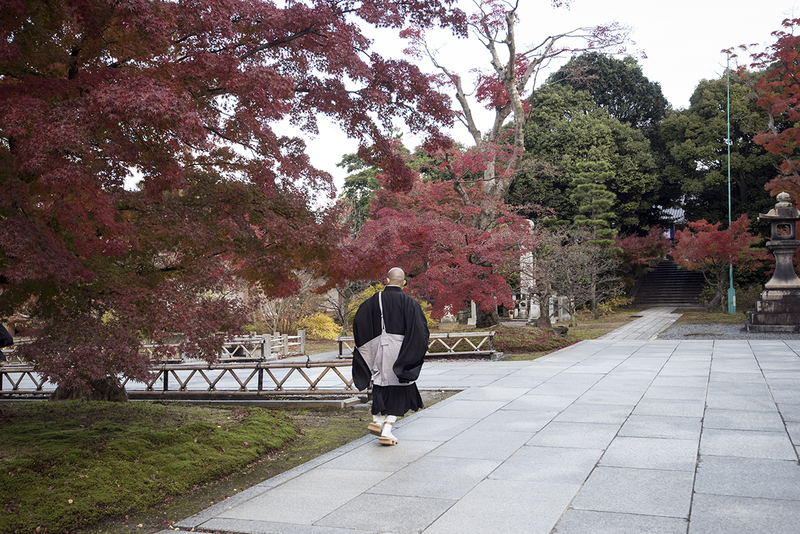 Senyo the monk fled to Kyoto. After a major war, Tokugawa Ieyasu destroyed the Toyotomi clan, became the de facto leader of Japan, and founded the Tokugawa shogunate. In 1601, to further the insult to Toyotomi, Tokugawa granted the head monk Senyo this temple that Toyotomi Hideyoshi built to honor his son. 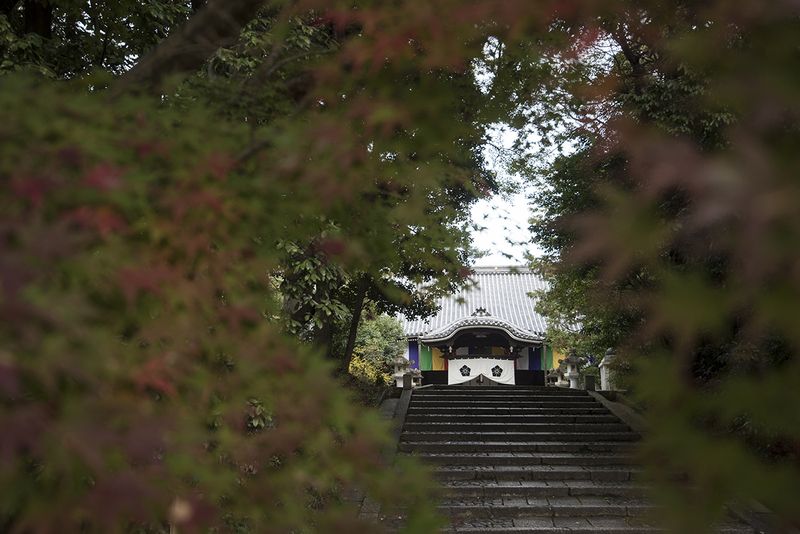 This temple is the headquarters for over 3,000 temples of the Japanese sect, Chisan-ha, of Shingon Buddhism. 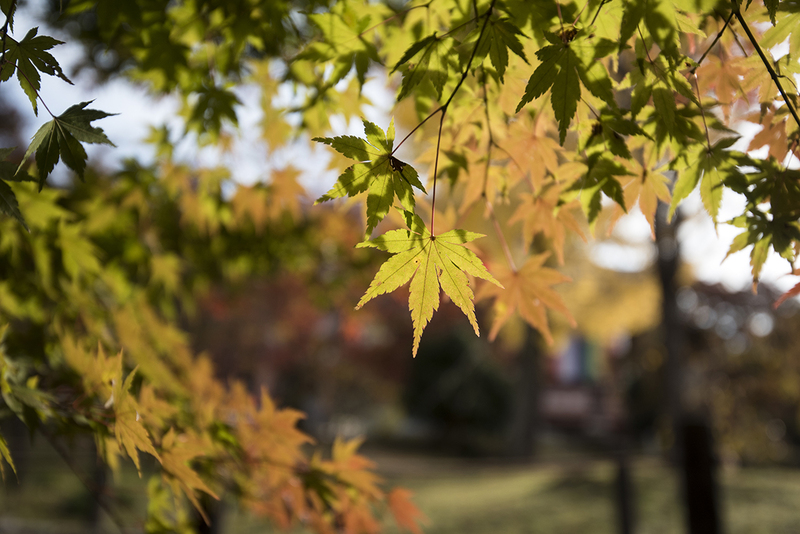 The most beautiful fall foliage was around the bell tower. It is free to walk around this area. 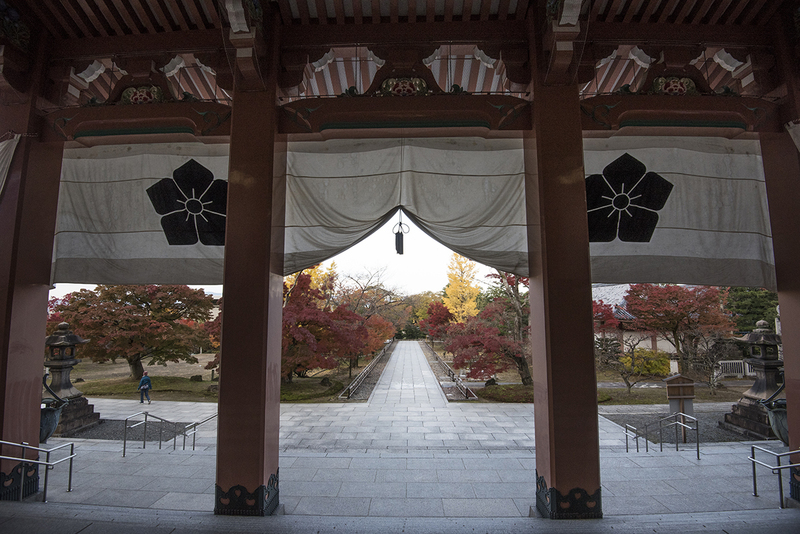 This temple is famous for a zen garden and painted sliding doors. An artist Tohaku Hasegawa relocated to Kyoto to make a name for himself. 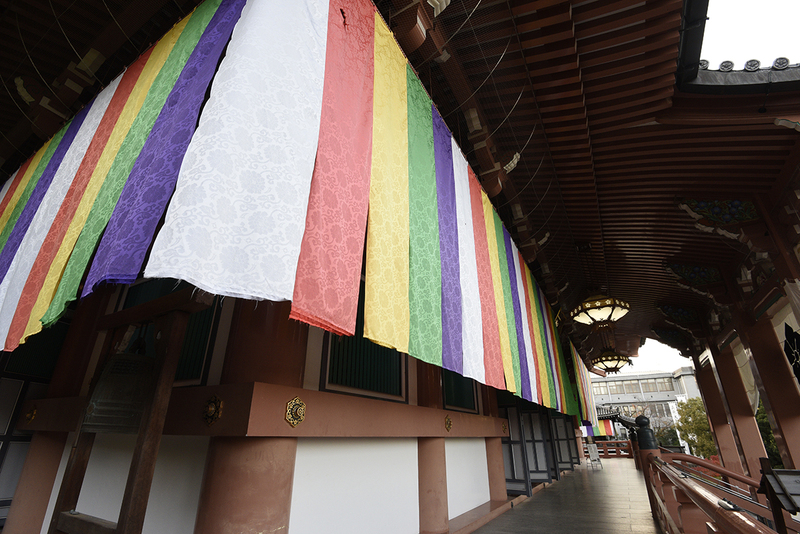 Toyotomi Hideyoshi hired the artist to do panel paintings at this temple with a tight deadline. The painter’s son Kyuzo Hasegawa was even more talented than his father. The duo worked on these panels jointly and independently and created paintings of maples, pine, and cherry trees. There is a 500 yen admission for the paintings and the garden. 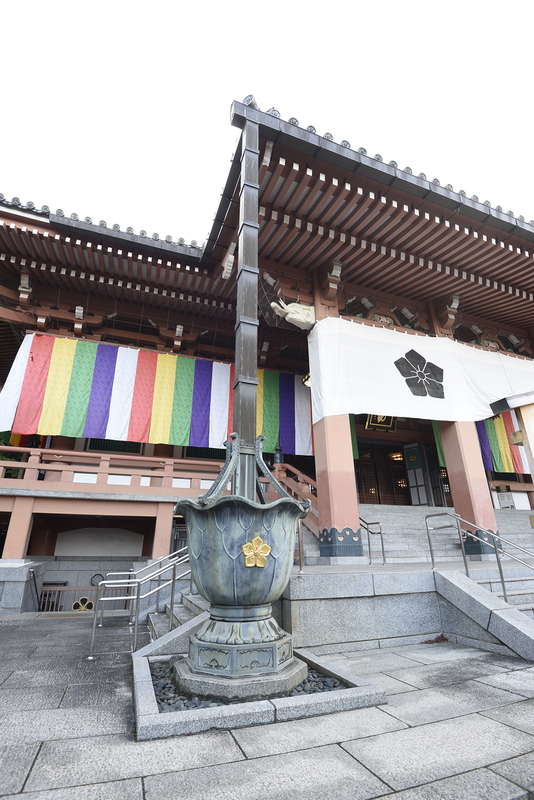 Most tourists visit Sanjūsangen-dō (三十三間堂) across the street and overlook the Chishaku-in. 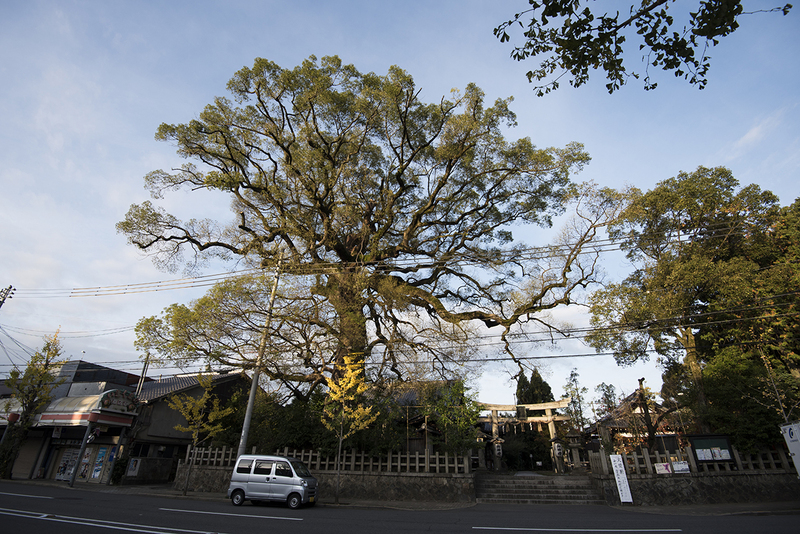 The famous Tofuku-ji Temple is in the area. (About a 25 minute walk; or walk 15 minutes and then take a bus for three stops.) 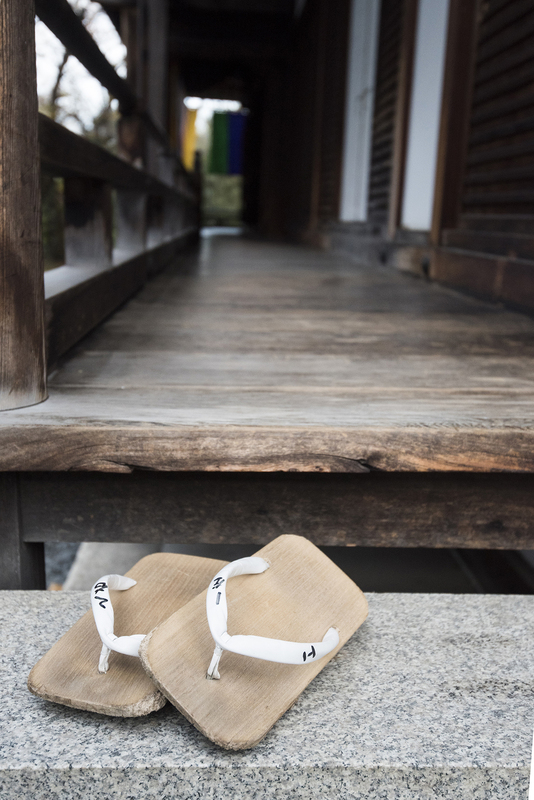 Kiyomizu-dera (清水寺) is not far away. It’s easy to group several sites into a one-day itinerary. You can also take the Keihan Main Line to the Shichijo Station and then walk about 10 minutes. 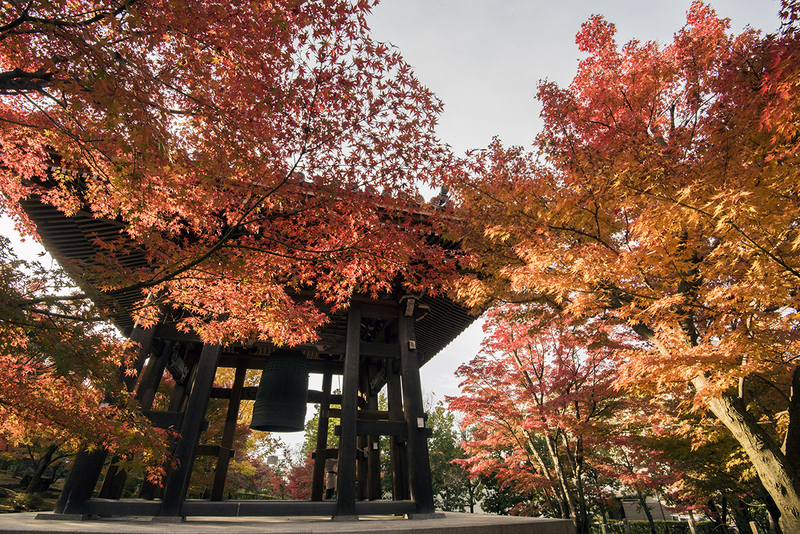 This temple is not just a fall foliage destination in mid- to late-November but also a good spot for hydrangea in early summer. We stayed at a traditional townhouse about a 10 minute walk from the Chishaku-in. We left at about 6:20 in the morning and made it to the temple at about 6:35 am. There was no other tourists. That was on November 21 in 2017. The leaves turned slightly early that year. The turned leaves of maple and ginkgo were still in good shape when we went. The museum where the paintings are and the garden are open 9am – 4pm. Admission is 500 yen. Yes you should go. 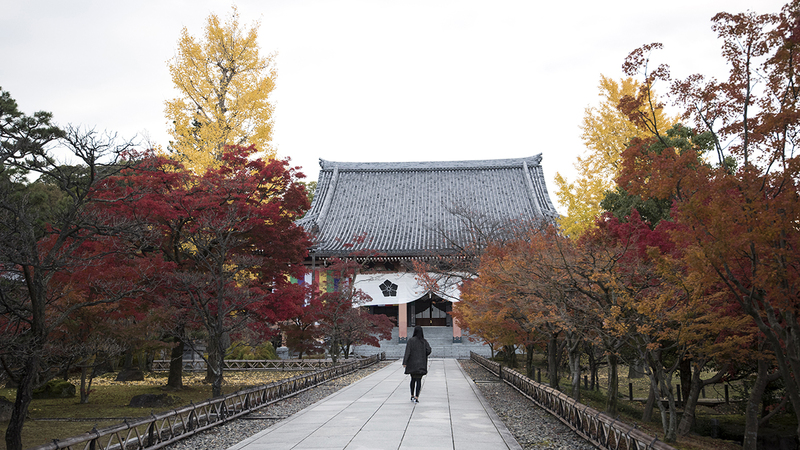 It was nice to walk around a temple with pretty fall colors in the prime season without a need to fight the crowd. Sure. It’s a great place. You should go sometime.